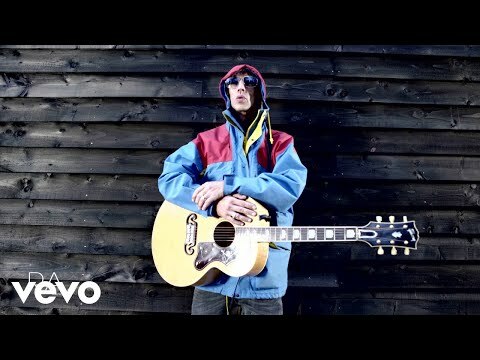 Richard Ashcroft played a triumphant gig at Manchester's Sounds Of The City Festival last Friday (30 June). Donning an I love Manchester t-shirt, The former Verve frontman played Castlefield Bowl with support from Lee Scratch Perry and The Sherlocks, treating the crowd to a variety of hits from across his career. Arguably, the most exciting part of the evening came when Ashcroft played Bitter Sweet Symphony, The Verve's anthem from their 1997 Urban Hymns album.